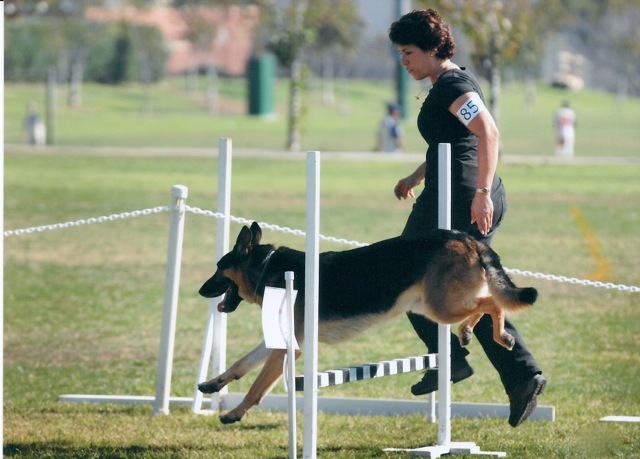 Kennel Club of Beverly Hills will be holding an All Breed conformation, obedience & rally sanction match at Woodley Park in Van Nuys. Download flyer here. Previous Previous post: Matches this Weekend!